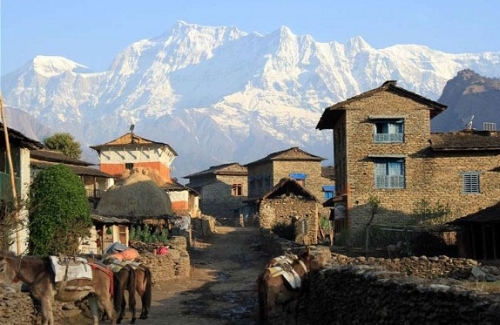 Nepal is the land of contrasts that beckons those who are willing to travel, as the Nepalis do, on foot. 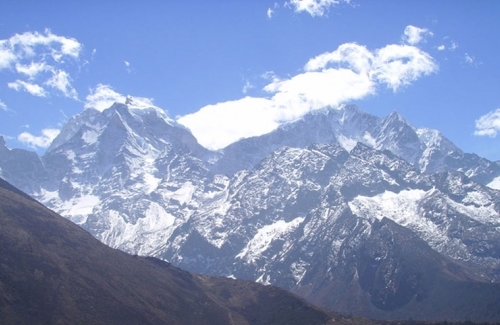 Himalaya is, to many travelers’ minds, the whole reason for visiting Nepal. 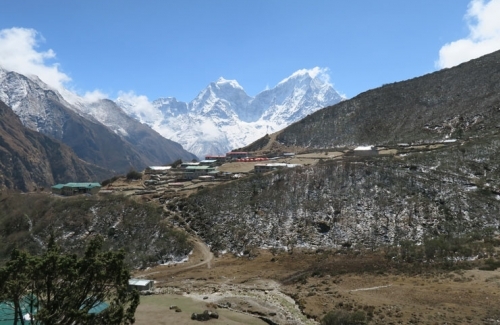 Containing eight of the world’s ten highest peaks- including Everest- Nepal’s 800 kilometer link in the Himalayan chain puts all other attractions in the shade. 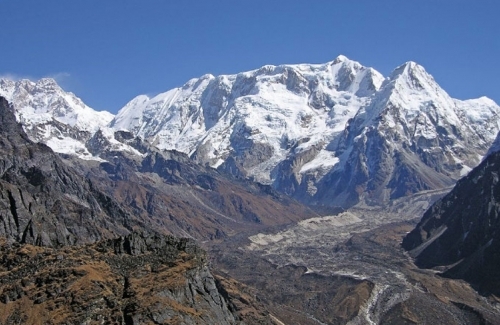 This , the “abode of snow” is the home of Sherpas, yaks, and yetis .The mountains are where gods meditate while the Sherpas hold certain peaks to be the very embodiment of deities. 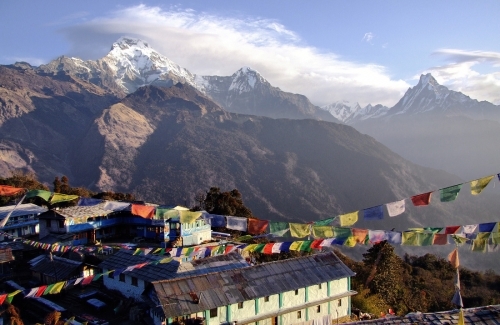 The trekking regions of Nepal span an incredible diversity of terrain and culture.No trek goes higher than about 5,500 m ( the starting elevation for most climbing expeditions).The heartland of Nepal is far away from any roads and the only way to get there is by walking through endless ranges of hills. 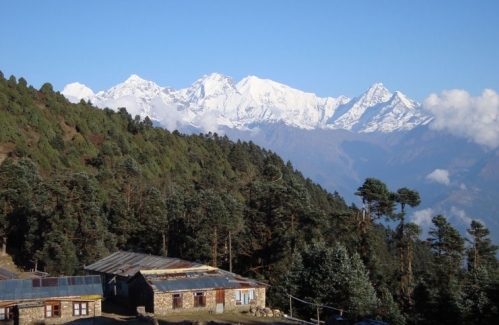 It is a rewarding experience to join local people, the forests with rhododendron, isolated hamlets, small mountain villages, birds, animals, temples, monasteries and breathtaking landscapes and the foot of the Himalayas. Mountain flights may give you superb views but there’s absolutely nothing like waking up on a crystal – clear Himalayan day and seeing an 8000 m. peak towering over you.Trekking in Nepal is not like hiking through an uninhabited national park.Local people are constantly passing by on the trails,usually carrying extraordinarily heavy loads of unexpected items. In the villages ,you can meet people from diverse ethnic groups. 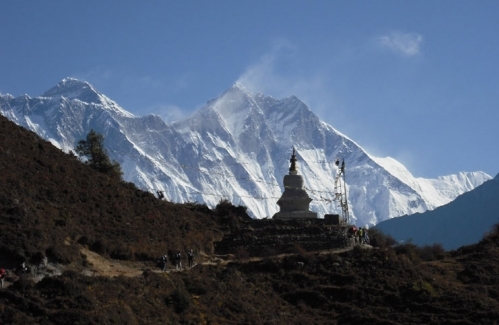 the friendliness people,and good humor of Nepalis is often noted by the trekkers.Religious festivals can make trekking even more enjoyable and interesting. 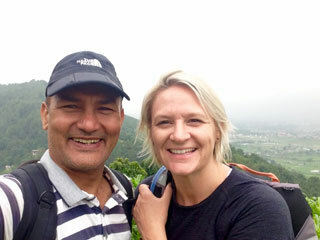 Trek in Nepal is possible in any time of the year depending on where you are going. The popular seasons are spring and autumn. During winter, trekking is possible at lower altitudes. 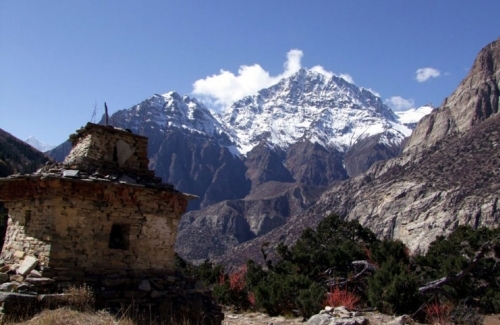 During the monsoon season, we can trek in the rain shadow areas north of the Himalaya like Mustang,Upper Manang,and Dolpo. 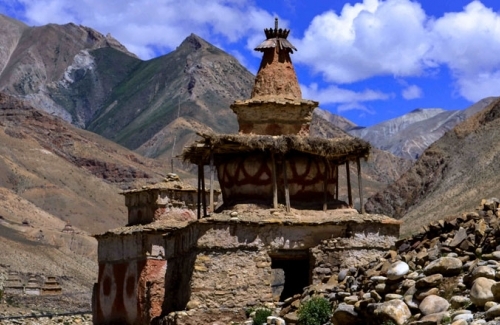 These places are out of reach of the rain clouds because of the high mountains and are unaffected by the monsoon. The best part about trekking in this season is that the routes are less crowded and we could behold the meadows blossom in full swing. 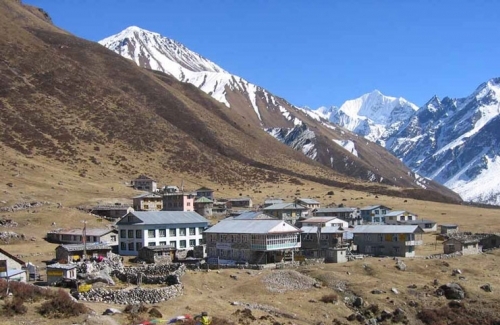 Thus, to ensure quality service and safety, you are advised to make the Nepal trekking programs through HIMKALA ADVENTURE. 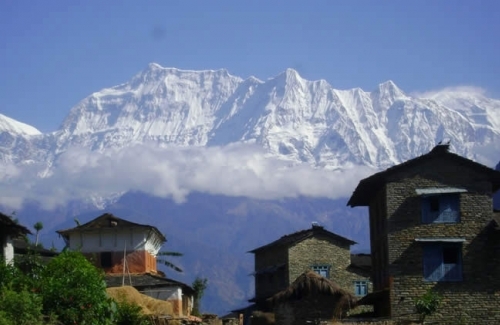 We offer a wide variety of treks to suit both novices and experienced trekkers. 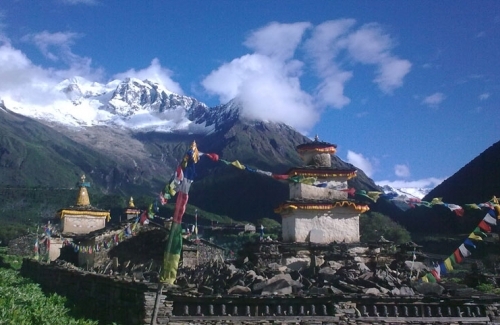 Himkala gives you detailed information to choose a trek in Nepal and prepare for it. 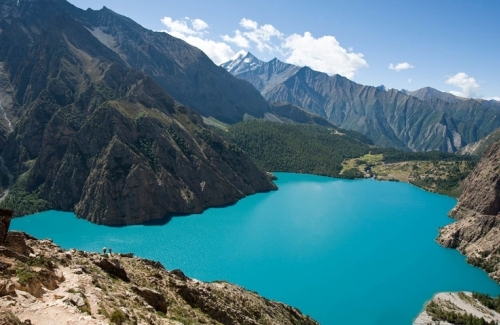 The aspiring trekker can determine which of these types best suits you , your time constraints and funds. In addition, the areas you wish to visit dictate certain choices. Finally, your choice depends on what you want from the trek.